Let&apos;s face it; it&apos;s time to grow up, Peter Pan. You can&apos;t head to your senior thesis with a Jansport backpack strapped over one shoulder. It&apos;s time to get your sophisticated swag on. 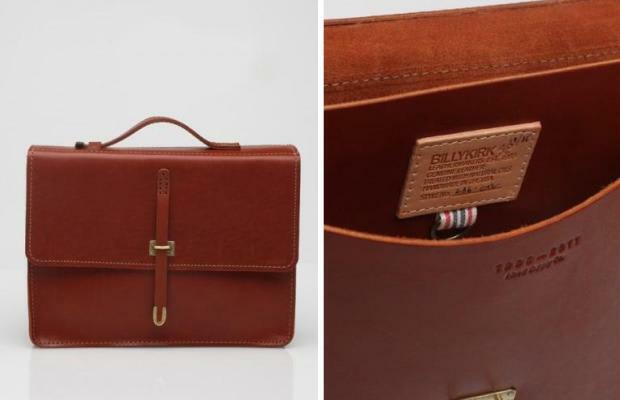 BillyKirk and Need Supply have teamed up for the incredible Schoolboy Satchel to help you look the part.